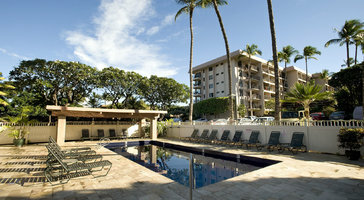 One-bedroom garden view resort rentals are perfect for groups of four. 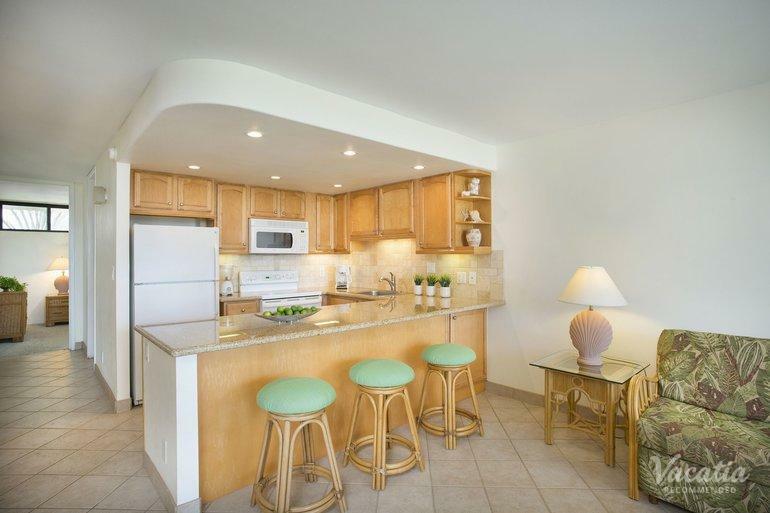 Open floor plans feature generous lanais that welcome in the gentle ocean air. If you plan on bringing kids, the privacy of your own bedroom gives you an amazing place in paradise.